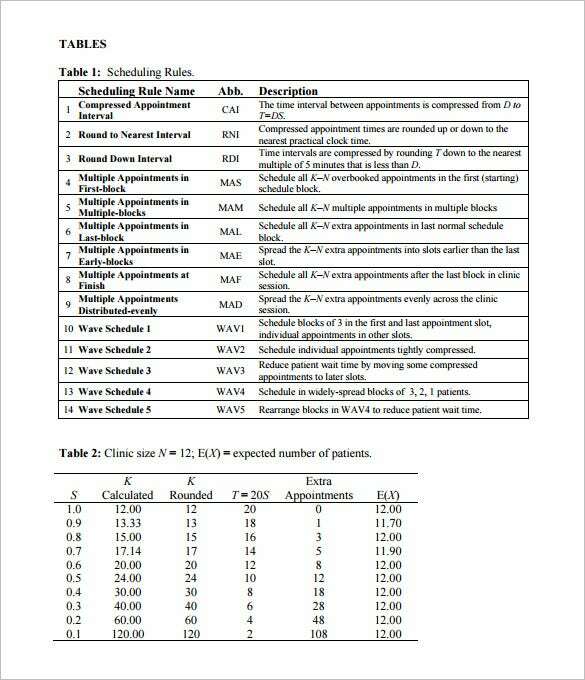 With time, managing appointments gets more challenging and scheduling plays an integral factor for coping up. 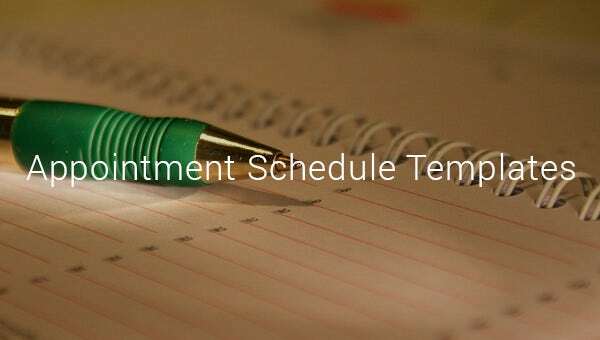 These templates for appointment schedule are enriched with all the important factors for better Maintenance Schedule Template. 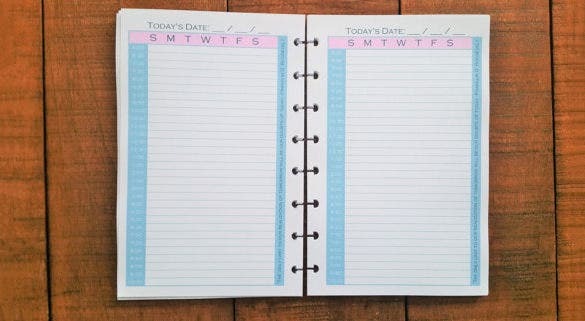 You can customize the templates too as per your need and the type of appointments. 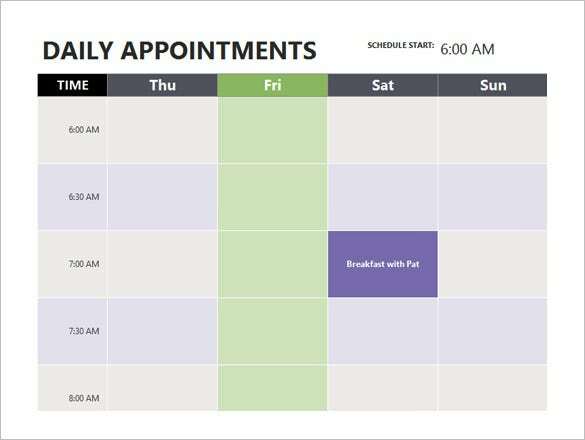 These templates for scheduling appointments are filled with graphics, which helps to get your attention and find the appropriate appointment quickly. 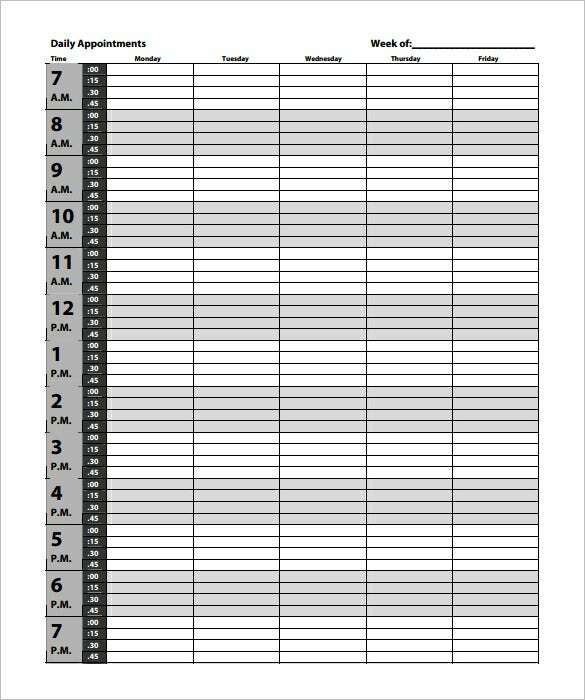 You can also see Meeting Schedule Template. 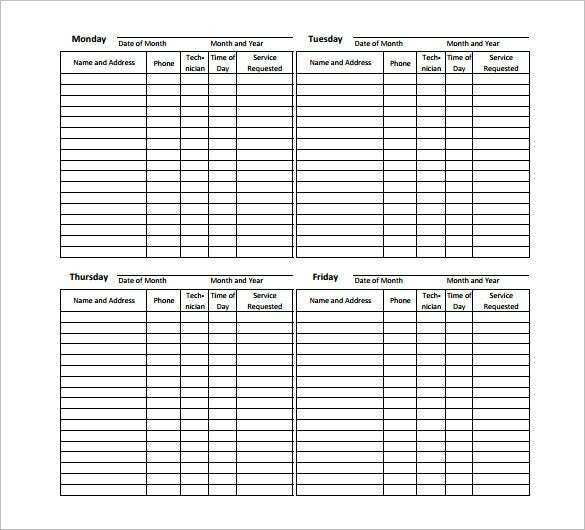 A large number of schedule templates are available for the users in several formats like word, PDF and excel. 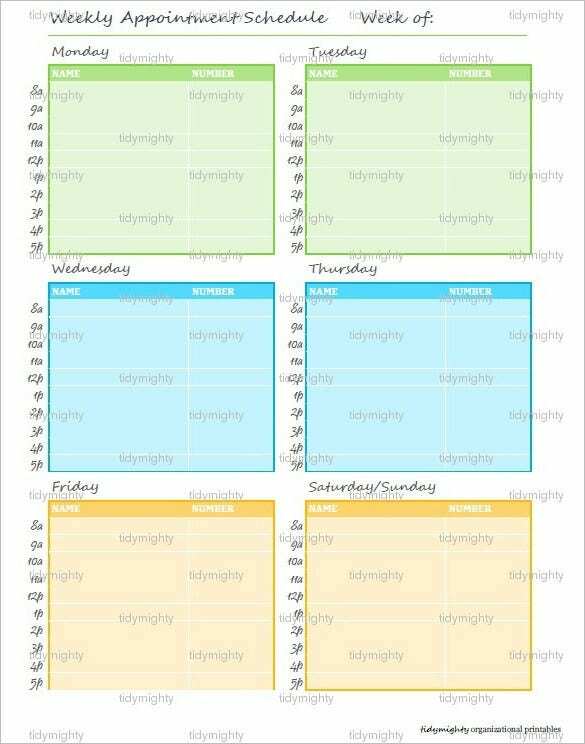 These templates can b downloaded free. 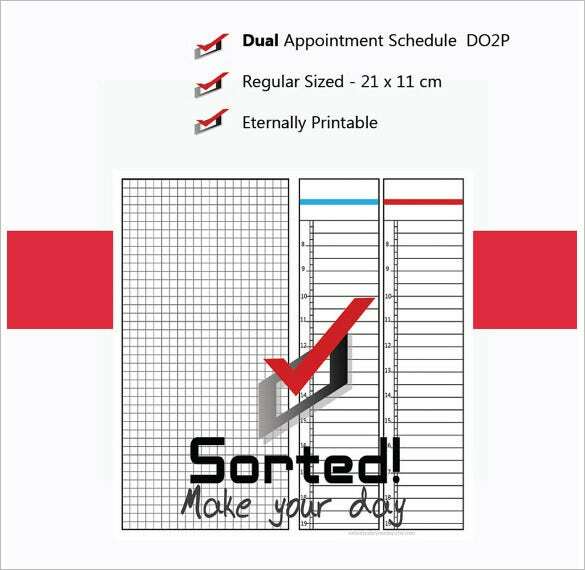 They are strategically designed so that you can keep an eye on important appointments.